Suwari Waza is the practice of aikido from the seated (kneeling) position. This requires the ability to move around the mat while in that position. The Japanese word for this is Shikko, but we often call this knee walking - a very apt description. 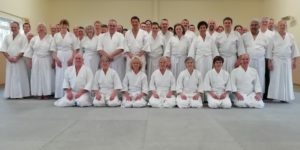 Here a young man from the Northampton Ki Aikido Club has the freedom of the whole mat. 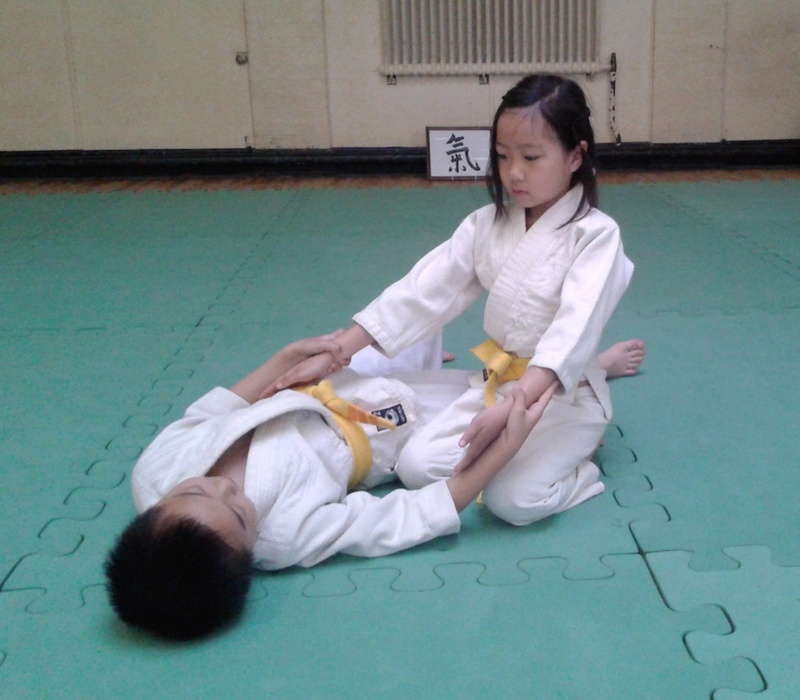 You can read more about the positive impact Aikido can have on children here.